Hello lovelies! 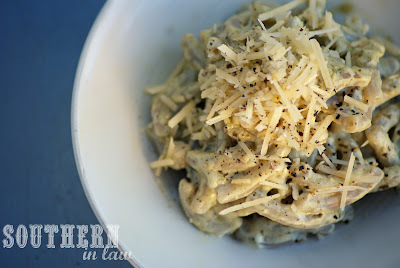 Today I've got a delicious pasta recipe to share as well as some fabulous gluten free products! I have always been a pesto fan, however, for quite some time - my stomach was not. Now my stomach has realise what it was missing out on and it's loving it once more! This pasta recipe is super quick and can be made for as many people as you like - just simply increase the ingredients! 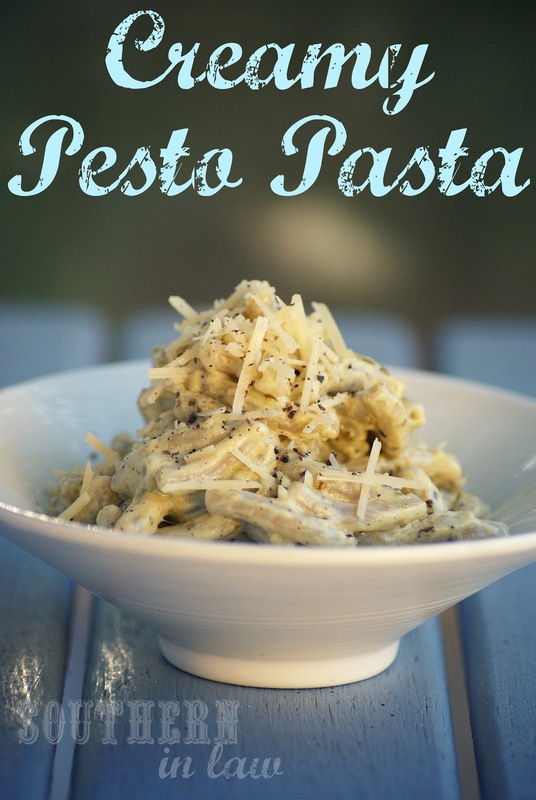 This Creamy Pesto Pasta is made with favourite gluten free pasta! The brown rice macaroni and spaghetti are the perfect texture - unlike other gluten free pasta choices. 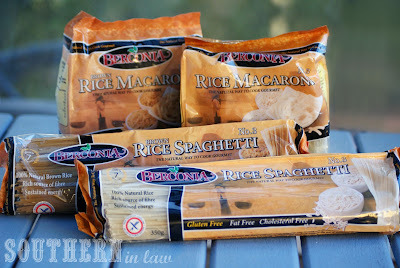 Unfortunately, Berconia Pastas aren't as easy to find as others (Coles and Woolworths, you need to stock these! ), however, you can take a look at the stockist list to find where you can get some yourself! I have been able to find them at some Franklins and Harris Farm Market stores. In a small saucepan, heat the pesto, cheese and milk. Stir frequently as the mixture comes together, heating until the desired consistency is reached. Pour pasta into serving dishes, adding parmesan cheese if desired. As you can see - this is hardly even a recipe! So tell me, what's your favourite pasta dish? I was always a huge fan of tomato based pastas, however, now that I can't eat tomatoes - I always have creamy/cheesy sauces or avocado pasta! I love tomato-based sauces the best! omg this pasta looks delicious!